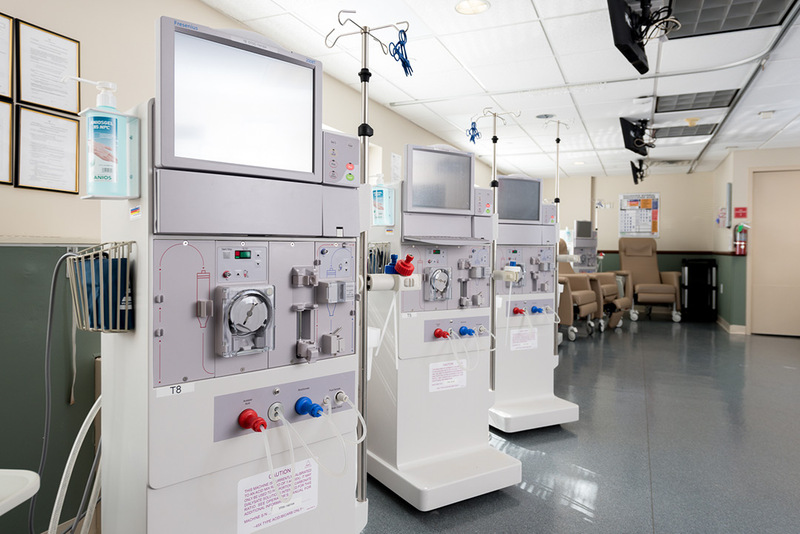 Glengariff Rehabilitation and Healthcare Center has partnered with Fresenius Medical Care North America to develop the Fresenius Kidney Care Dialysis Center at Glengariff. 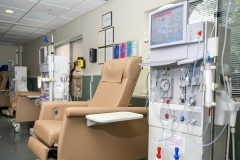 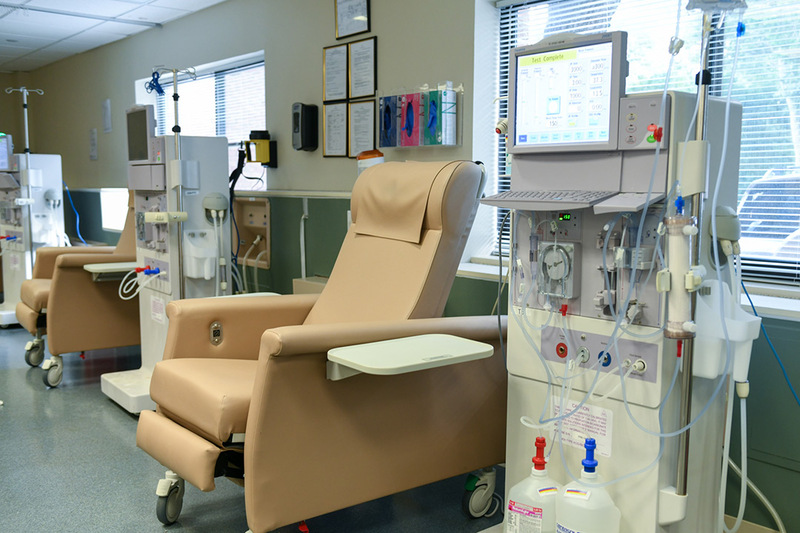 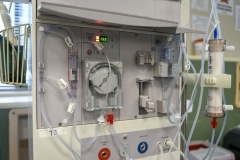 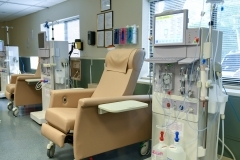 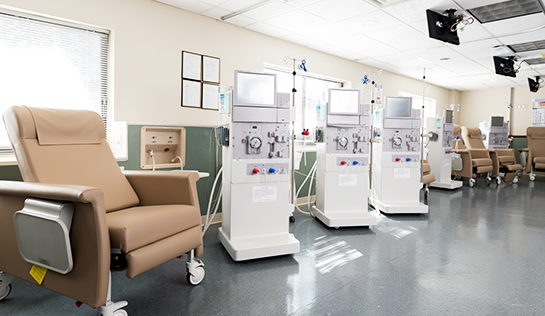 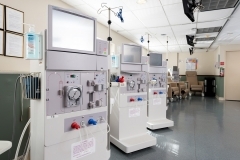 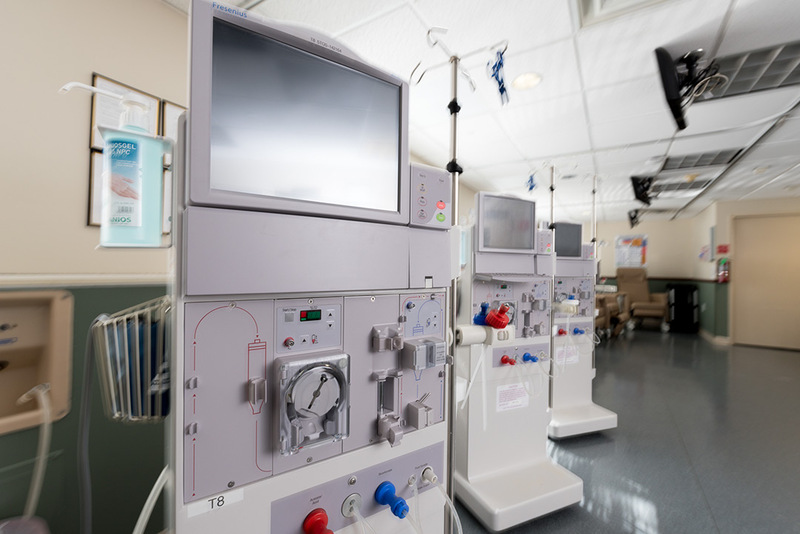 Our on-site dialysis center is designed to allow subacute rehabilitation patients to receive hemodialysis treatment while healing and recovering. We are committed to helping patients with chronic kidney disease (CKD) and end stage renal disease (ESRD) lead fuller, more active, and vibrant lives. 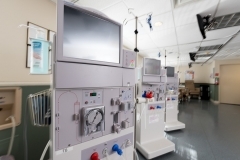 At Glengariff, patients on dialysis have a voice in their plan of care. 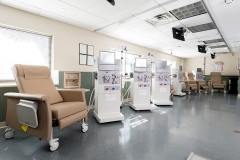 Patients can now avoid challenging transportation accommodations, anxiety, and long wait times at an off-site center. 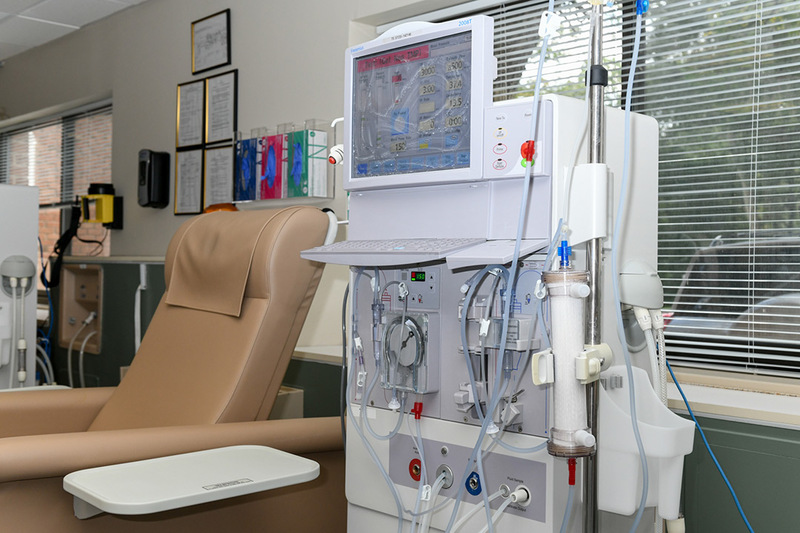 Our services are committed to providing patients with a person-centered treatment plan that focuses on the needs and wants of the individual, facilitating anticipated faster recovery times and reduction of stress.